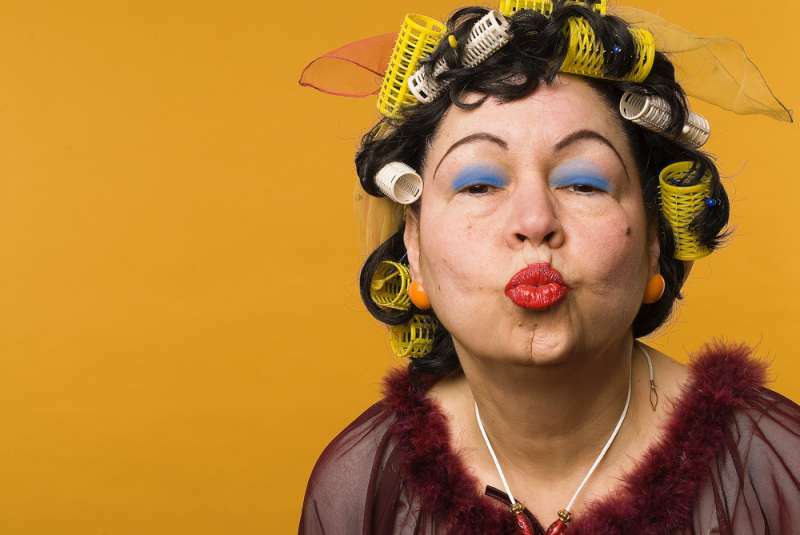 Probably, the main mistake of all women over 50 is choosing the wrong makeup or wearing the same hairstyle for years. It is so sad when a pretty woman in her 50's or 60's looks much older than her age only because she doesn’t know how to make it right. What makes a woman look older? If you ask us, we think every woman is beautiful at any age. Wise people say with age, a woman gets even better, like a good wine. We totally agree with this. So, how does it come that a smart, confident, and attractive woman after 50 can easily turn into a ‘gray mouse’? The answer is pretty simple. She has a makeup or hairstyle (or both) that make her look much older. 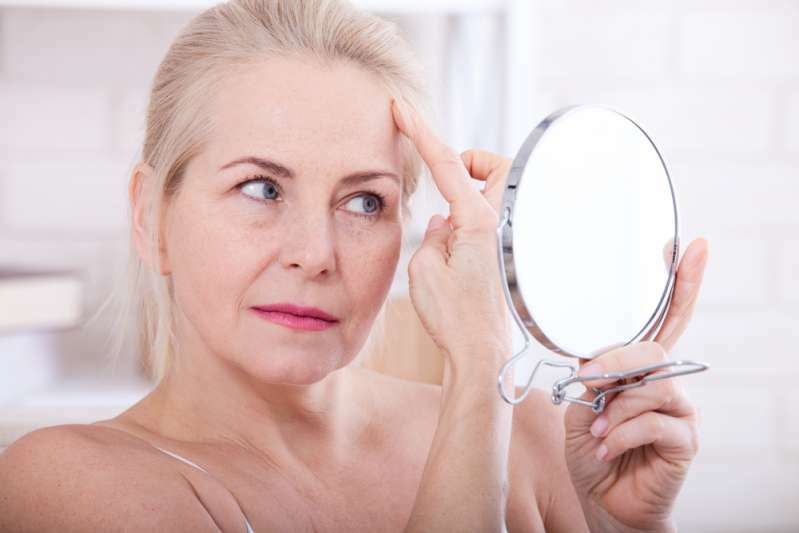 In our previous article, we discussed the most common makeup mistakes for women over 50. We highly recommend to learn these mistakes by hard and never repeat them again. Here is a perfect example of the situation when the wrong makeup and hairstyle turn a beautiful woman into a dowdy granny. A professional stylist, Anar Agakishiev, shared a mind-blowing transformation on his Instagram and created a completely new look for this charming woman. The result stunned everyone. Incredible, but this lady looks at least 10 years younger than her age. We can only admire her new stylish haircut and gorgeous makeover. Brilliant! Don’t be afraid of changes! If you are still afraid of changing something in your appearance, here are several other examples of awesome style transformations for women after 50. Dear ladies, remember there is no such thing as an ‘ugly woman’. Instead, there are women who simply do not know how to look beautiful. Don’t be afraid of style transformations! We all deserve to feel pretty at any age!